Quest Text: Willy is challenging you to catch a Lingcod. Requirements: Bring Willy a Lingcod. 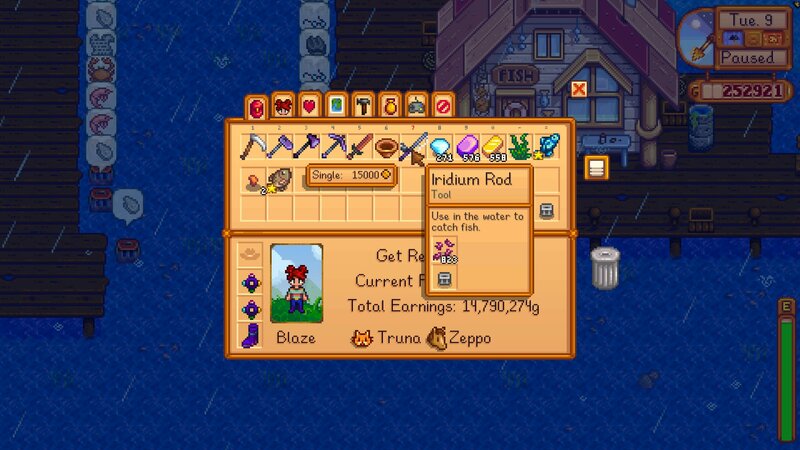 Stardew is a fun and enjoyable game to play. As it simulates real-life farming role plays, the players are supposed to be skilled at making calculated moves and planning strategically. The video game consists of multiple quests that come after another. The number of challenging real-life quests continues to increase as the player keep finishing the given quests. This brief step by step guide provides guidance to players in solving a quest called ‘Catch a Lingcod’ where a character requires the players to catch him a fish. How do get this quest done? Here’s a guide for that. 1. Lingcods appear in a few places. 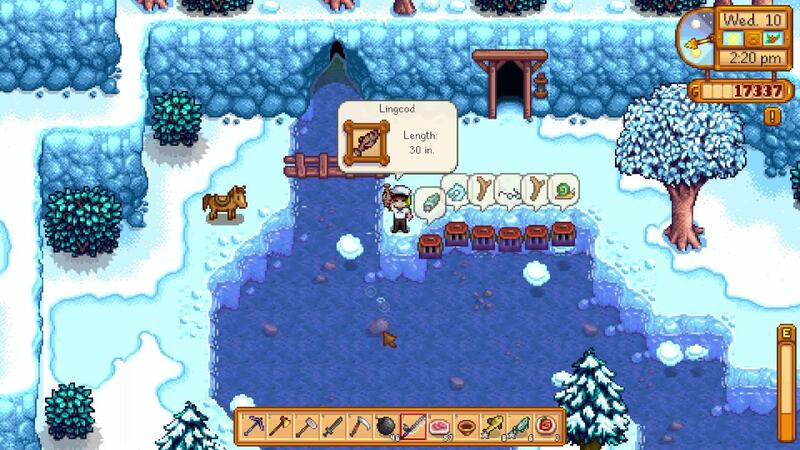 But the place where there are more chances of finding this fish is the fishing point along the river that is running through the south of Pelican Town central. 2. You can start by parking yourself somewhere around the southern side of the houses and start fishing. 3. For fishing to go smooth and effective, you need to have the finest fishing rod you can afford. Iridium made rode may be the best choice, although fibreglass does a splendid job as well. 4. Also, it would be a good idea to carry some Bait to tempt the thing to your line. 5. Lingcods are likely to fight back. 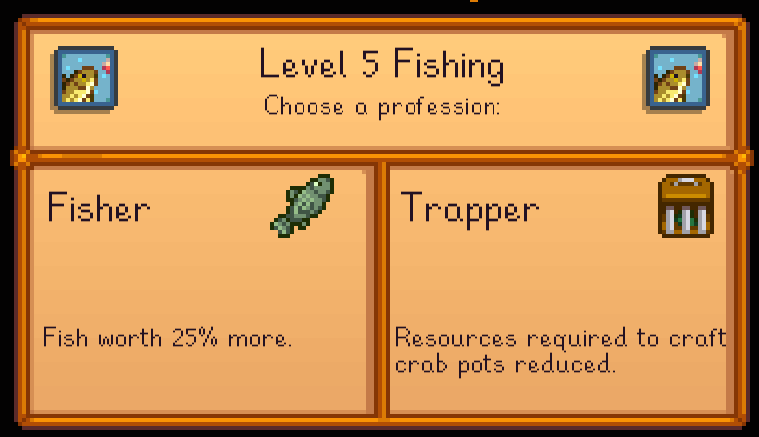 Therefore, it is best to earn a fishing stat of five or above. This will make your job easier and will remove the possible difficulties. 6. Once you have the fish, bring the Lingcod to Willy. The man lives at his shack on the docks of the beach. 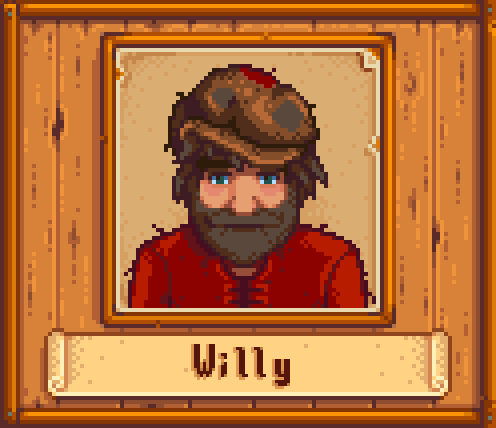 For delivering the Lingcod to him, Willy will give you a reward for 550 gold as payment that will be received via your journal. Although this quest is not that hard but catching the Lingcod can be a bit frustrating as the fish sometimes does not get caught on the first try. So don’t lose your patience and keep on trying. You will soon get the Lingcod, and when you do, you will receive a handsome amount of gold for that.